Dr. Kate Wolpert, MD, MS, FAWM, received her B.S. degrees in biology and anthropology, followed by a M.S. in molecular and cell biology, at Brandeis University. She earned her M.D. at Oregon Health & Science University and completed a residency in family medicine at McKay-Dee Hospital. She is board-certified in family medicine and has completed additional training via the Intermountain Healthcare Leadership Institute. She is also a Fellow of the Academy of Wilderness Medicine. Her professional interests are varied, and include preventive, evidence-based, athletic, wilderness, obstetric, geriatric, and palliative medicine, as well as healthcare quality improvement. She enjoys working with patients of all ages and has a special fondness for helping her patients reach their individual peak sustainable level of holistic wellness. Dr. Wolpert is the medical director for the Positional Release Therapy Institute. She also currently works in urgent care for Intermountain Healthcare, serves as the medical director for hospice services at Renew Home Health & Hospice, and practices emergency medicine at rural hospitals in Utah and Idaho. She has previously practiced family medicine with obstetrics for both Intermountain Healthcare and the Brigham Medical Clinic, sports medicine for the winter clinic at Snowbasin Resort, and women's healthcare for Midtown Community Health Center and Planned Parenthood of Utah. She has additionally served as adjunct clinical faculty at Weber State University, lecturing on medical topics to pre-health professions students and for the athletic training program. Dr. Wolpert has volunteered in Timo, Haiti with the Haiti Health Initiative and locally at the Ogden Rescue Mission's Seager Memorial Clinic. She also served as a board member for the Utah Academy of Family Physicians. On the athletic front, she has been the team physician for the Ogden Mustangs hockey team, medical director for the USA Cycling Masters Road National Championships, XTerra National Triathlon/Trail Running Championships, and Ogden Marathon, and event physician for NCAA championships in cross country and cycling, the Ogden Pioneer Days Rodeo, and multiple other sporting events in Utah. When not practicing medicine, Kate loves to be outdoors and with her family & friends. She enjoys running, cycling, cross-country skiing, backpacking, traveling, teaching, art, and reading. Dr. Speicher has served as an Associate Professor and Research Fellow in the DSc Health Sciences Program at Rocky Mountain University of Health Professions, teaching evidence-based medicine and is currently Affiliate Faculty for the Athletic Training Programs (DAT, MSAT) at the University of Idaho, where he teaches Neuroscience. Dr. Speicher has also taught positional release therapy (PRT) within the Advanced Athletic Training Master's Program at the University of Utah. Previously, he served the undergraduate and graduate athletic training programs at Weber State University as Assistant Professor and Director of Graduate Research as well as Clinical Coordinator. Dr. Speicher also served the Neuroscience Program at Weber in the capacity of Executive Committee member and guest lecturer. 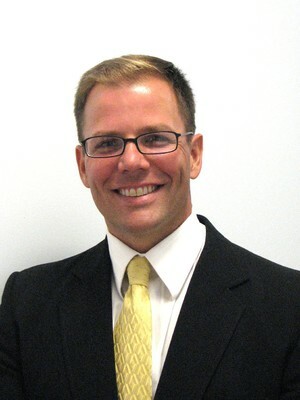 Dr. Speicher was also previously employed at Sacred Heart University in Fairfield, Connecticut where he served as Clinical Associate Professor and Director of the Human Movement and Sports Science Program for athletic training and exercise science as well as Associate Researcher and Director for the Life and Sport Analysis Clinic, a biomechanical analysis laboratory and clinic serving the general and university populations. During his first two years at Sacred Heart, he also served as the AT for Division I track and field. Dr. Speicher also served as Program Director of the Athletic Training Program at the University of Maine at Presque Isle. Dr. Speicher's clinical expertise and research is in positional release therapy (PRT), case-based analogical reasoning, transfer of learning, therapeutic modalities, biomechanical analysis, orthotic prescription and fabrication. Dr. Speicher's research has been presented and published nationally and internationally. In 2013 and 2014 the Athletic Training Educator's Journal awarded Dr. Speicher their first place award for Outstanding Perspectives Manuscript. Dr. Speicher's recent text: Clinical Guide to Positional Release Therapy, has been published in 13 countries. Jackie Davidson is the Head Athletic Trainer at Ruben S. Ayala High School. She oversees the care of 1,200 student-athletes. Prior, Jackie worked with the Sports Medicine Outreach Program at OrthoMemphis as an Assistant Athletic Trainer. With OrthoMemphis, Jackie had covered Middle School and High School Rugby, Lacrosse, Football, Baseball, Softball, and Soccer. She also worked with an adult soccer league. Jackie has also worked as an independent contractor for Chino Hills High School, Stanford University Baseball Camps, USA Football, USA Field Hockey, USA Beach Volleyball, and Orange Coast College. 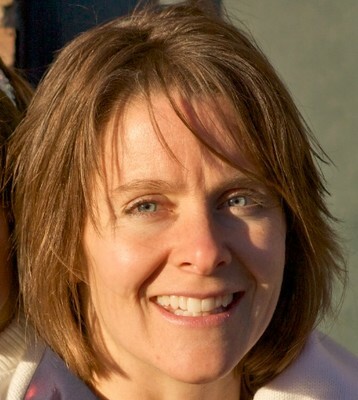 Jackie is a Certified Positional Release Therapist (PRT-c®) through the Positional Release Therapy Institute®. 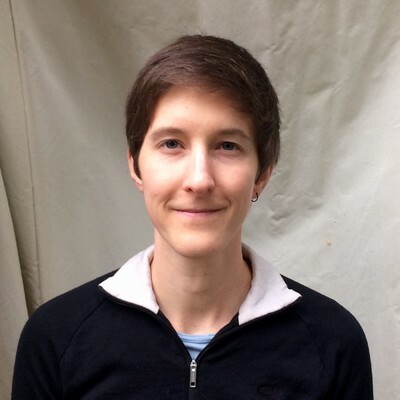 She also uses Total Motion Release (TMR), Instrument Assisted Soft Tissue Mobilization (IASTM), Selective Functional Movement Assessment (SFMA), The McKenzie Method (Mechanical Diagnosis and Therapy-MDT), KinesioTaping, and The Mulligan Concept in her clinical practice. 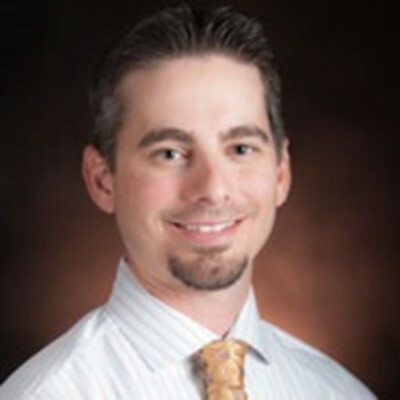 Dr. Rusty Baker earned Bachelor of Science in Human Sciences and Master of Science in Physical Education degrees from Florida State University, a Master of Science in Kinesiology degree from California State University-Fullerton, and his Doctor of Athletic Training degree from the University of Idaho. Currently, he is a clinical assistant professor and the Clinical Education Coordinator (CEC) for Athletic Training Education at the University of Idaho (UI). Dr. Baker joined the faculty at UI in May of 2013 and teaches in the professional Master of Science in Athletic Training (MSAT) and post-professional Doctor of Athletic Training (DAT) programs. Prior to arriving at UI, Dr. Baker spent 6 years as an assistant professor and the CEC for the professional MAST program at California Baptist University. His primary research interests are the evaluation and treatment of musculoskeletal pathologies and effectiveness of manual therapies. Over the past few years, he has co/authored more than 25 peer-reviewed publications and 50 conference presentations. As a clinician, Dr. Baker has provided athletic training services at the NCAA Division I, NCAA Division II, NAIA, high school, and professional levels. 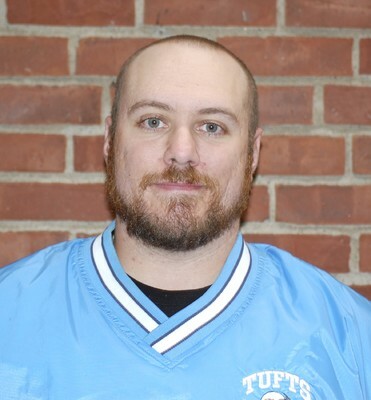 Michael Buonopane is an Assistant Athletic Trainer at Tufts University. His primary clinical responsibilities are with Men’s soccer, Men’s rugby, Women’s indoor track and field ans Men’s lacrosse. He also serves as a clinical instructor for athletic training students for Boston University. Michael is a 2011 graduate of Canisius College, where he earned a B.S. in Athletic Training with a minor in Health and Human Performance. After his professional training, he attained a M.S. in Sports Injury Management in 2012 from Life University. He served there as a graduate assistant Athletic Trainer with the Men’s Super League Rugby team. After completing his graduate degree, Michael spent two years at Boston College as a resident Athletic Trainer working with the football and Men’s and Women’s swimming and diving teams. Michael is also a Certified Positional Release Therapist (PRT-c®). Dr. Draper is a certified and licensed athletic trainer and has been an educator for 25 years. Additionally, he is a Certified Positional Release Therapist (PRT-c). He is currently a professor of sports medicine/athletic training at Brigham Young University in Provo, Utah. 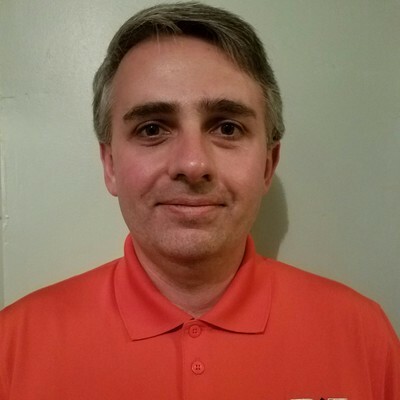 He has 12 years of “hands on” experience working in a sports or clinical setting including, Illinois Wesleyan University (Head athletic trainer); Brigham Young University (Clinical staff); and Performance Physical Therapy (Clinical staff). In 2000, he spent his sabbatical working as an Athletic Trainer for the Colorado Avalanche of the NHL. Additionally, he has volunteered for many events, including the 2002 Winter Olympics in Salt Lake City, Utah. He continues to rehabilitate injured students and patients that regularly come to his campus lab. 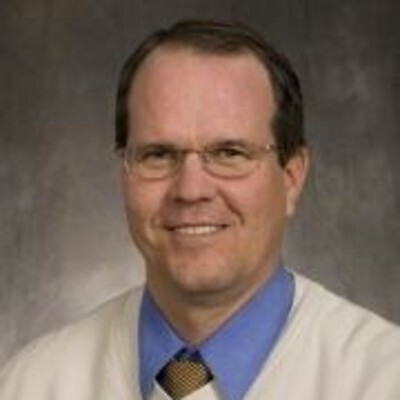 Dr.Draper received his Bachelor’s degree in Health Science from Utah State University in 1982, his Master’s degree in Athletic Training from Brigham Young University in 1984, and his Doctorate in Education from Northern Illinois University in 1988. He was also presented the Eddie Wojecki Award for receiving the highest score in the nation on the 1984 National Athletic Trainer’s Association Certification Examination. An avid researcher, Dr. Draper has published over 100 articles in scientific journals, such as the Journal of Athletic Training (JAT) and Journal of Orthopedic Sports Physical Therapy. Seven of these articles were awarded the Outstanding Research Manuscript or runner-up, from JAT. He has written chapters on ultrasound and diathermy for two textbooks and recently co-authored a textbook with Dr. Ken Knight, entitled, Therapeutic Modalities: The Art and the Science. In 1997, he was judged the top researcher in the College of Health and Human Performance at BYU. On the national level, in 2001, he was awarded the William G. Clancy, Jr., M.D. medal for distinguished athletic training research (the 5th person to receive this honor). His most recent research includes measuring drug delivery via phonophoresis and iontophoresis, and using ultrasound or pulsed short-wave diathermy and joint mobilizations to restore range of motion in patients who lack joint mobility due to injury. His methods have restored full ROM to patients who have had frozen joints for up to 27 years. He is a consultant on therapeutic modalities for Accelerated Care Plus and Procter & Gamble. He has over 300 presentations and has been a speaker at many seminars in the United States, and internationally. Priscilla Hart, OT, MS, possesses over 20 years of experience as an occupational therapist with a background in outpatient and inpatient rehabilitation with varied patient populations. Pricilla earned a B.S., in Occupational Therapy from the University of Washington and a M.S., in Kinesiology from the University of Texas at El Paso. She earned her certification as a Positional Release Therapist in 2016. 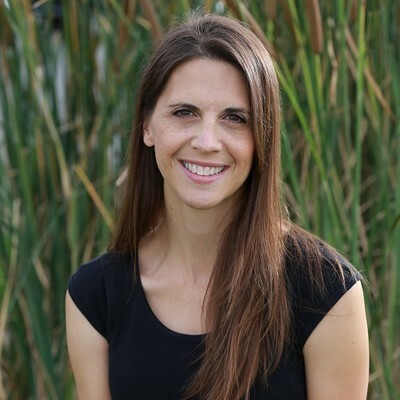 Pricilla specializes in spinal rehabilitation, including functional assessment and strengthening, structural integration techniques, positional release therapy and disk decompression. She avidly loves the outdoors and can be seen running trails, biking, climbing as well as enjoying other activities with her family. Jeff Hurst is beginning his 9th year as an athletic trainer at Brigham Young University. He is currently the Head Athletic Trainer for the Football team. Prior to moving to football, he was the Assistant Athletic Trainer for football and Head Athletic Trainer for BYU Baseball for 6 years. He was the Head Athletic Trainer for the Track and Cross Country teams for 2 years. He graduated with his undergraduate degree in from BYU in 2000. After working in an unrelated field for a year, he returned to BYU for his graduate degree. He graduated with a master’s degree in Athletic Training in 2004. Between his first and second years of graduate school, he was hired by the Anaheim angels to be the Head Athletic Trainer of their Pioneer League team, the Provo Angels. Jeff is also a Certified Positional Release Therapist (PRT-c). After BYU, he was hired by IHC to be the Clinic Coordinator/Athletic Trainer for Utah Valley Sports Medicine and Orthopedics at Utah Valley Hospital.Hurst and his family currently reside in Lehi, Utah. He and his wife Kim have four children; daughter’s Kennedy(13), Zoe(6), and son’s Will(10), Isaac(8). Treylan Loftis, MS, ATC, LAT, EP-C, PRT-c®, received his B.S. degree in Human Performance and Sport from Metropolitan University of Denver in 2015, followed by an M.S. in Athletic Training from the University of Idaho in 2017. Treylan’s research interests include neuroscience, core stabilization, contralateral exercise, and Positional Release Therapy. 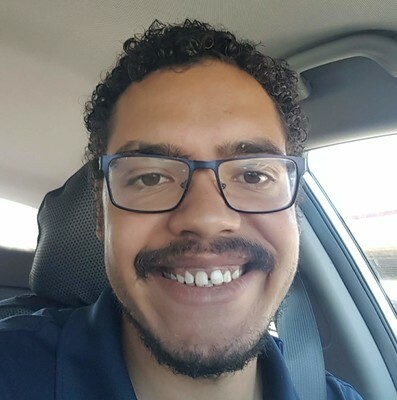 Additionally, Treylan is formally trained in a variety of manual therapy techniques such as spinal manipulation, joint mobilization, Mulligan Concept Mobilizations with movement, instrument-assisted soft tissue mobilization, and sports massage. Throughout his time as a therapist, he has worked with a variety of populations from elite high school football players, to distance runners and elderly patients. In his spare time, Treylan enjoys following the NBA, going on long walks, and retro video games. Colleen Neider, LMT, LPN, PRT-c, is a licensed massage therapist with 20 years of experience in the nursing field, during this time has also been a yoga and cycling instructor. She has worked in various medical settings including cardiology and family practice. She graduated from Myotherapy College of Utah and specializes in Positional Release Therapy, Medical-Therapeutic Massage and Thai Massage. Colleen has worked both as an administrative and clinical assistant at the Positional Release Therapy Institute and teaches various strength and conditioning classes at PRT-I, including the Run Strong Core ProgramTM. She is a competitive cyclist and triathlete, and enjoys spending time outdoors with her family. Dr. Turocy received his bachelor of science degree from West Virginia University in 1970, his certificate in physical therapy from the University of Pittsburgh in 1971, a Master of Science degree in Orthopedic Physical Therapy from the University of Pittsburgh in 1983, a Master of Arts in Health Care Ethics from Duquesne University in 1996, and his Doctorate in Health Care Ethics from Duquesne University in 2000. Dr. Turocy is also a Certified Positional Release Therapist (PRT-c). Dr. Turocy also has extensive experience in orthopedic physical therapy and alternative care approaches to physical therapy. Upon graduating from physical therapy school, Dr. Turocy was commissioned as a naval officer in the United States Navy Medical Service Corps., and after 21 years of distinguished service he retired in 1991. 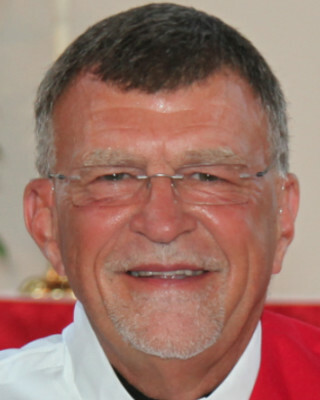 After retirement he served as a full time faculty member at Duquesne University School of Health Related Professions and the Graduate School of Physical Therapy Slippery Rock University. He taught extensively in the areas of orthopedic manual therapy, electrotherapeutic modalities, health care ethics, and complementary approaches to health care. Dr. Turocy has provided numerous educational presentations to certified athletic trainers at the local, regional, state, district and national levels emphasizing the clinical use of Positional Release, Neural Tension, and Muscle Energy Techniqiues. Dr. Turocy is presently evaluating and treating patients at Catholic Charities Free Health Care Clinic in Pittsburgh, PA., and he was recently ordained as a Deacon in the Anglican Church and will be investigating the relationship between spirituality and health care. Joshua Underwood earned his Bachelor of Science in Athletic Training at Lyndon State College and is currently enrolled in the Doctorate of Athletic Training program at the University of Idaho. Currently; Josh is the head athletic trainer at Vermont Academy, a preparatory boarding secondary school in southern Vermont, and serves as an adjunct clinical instructor for Keene State College in southern New Hampshire. Prior to working at Vermont Academy, he has worked in a variety of settings over the last 12 years including semi-professional football, summer collegiate baseball, adventure camps, secondary schools, and orthopedic clinics. When not engaged in athletics or the outdoors he is researching the use of Positional Release Therapy (PRT) in reducing somatic concussion symptoms or regional interdependent-based treatments on chronic and acute pathologies. He would like to eventually research the energetic elements of PRT interventions. Josh is a Certified Positional Release Therapist (PRT-c) in addition to being certified as an ImPact Trained Athletic Trainer and Selective Functional Movement Assessment clinician. Mr. Underwood resides in Saxtons River, Vermont with his wife Leslie and two children: Theresa and Kaleb. Walker is a 1999 graduate of Boston University, where she earned a B.S in Athletic Training. Following her undergraduate degree, Walker attained a M.A. in Exercise and Sports Science with a specialization in Athletic Training in 2001 from UNC. 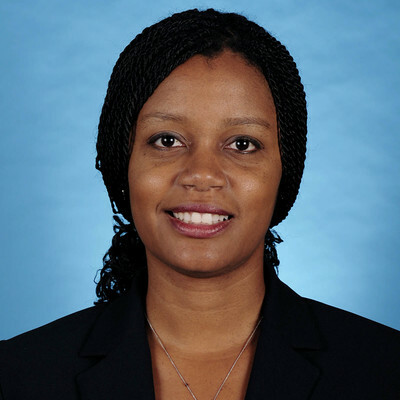 She served as a graduate assistant athletic trainer, working mainly with the Tar Heel volleyball and rowing programs. She served as the head athletic trainer for the men’s lacrosse and field hockey teams as well as an assistant adjunct professor in the Athletic Training and Sports Medicine program, teaching both Nutrition and Clinical Evaluation Lab at Quinnipiac University in Hamden, Conn., from 2001-06. She also volunteers for committees designed to promote the field of athletic training such as the Vice President and Public Relations Committee Chair for the North Carolina Athletic Trainers’ Association (NCATA), BOC Role Delineation Study 6 Committee member (Emergency Care). She serves as the NATA liaison to the US Lacrosse Sports Science and Safety Committee and is the founder of the Lacrosse Athletic Trainers Society (LATS). Her research interests include emergency management, lacrosse helmet removal and spineboarding. She also serves as an athletic trainer for the US men’s indoor lacrosse national team. She has a strong interest in manual therapy and has lectured nationally on Positional Release Therapy (PRT). She has obtained Graston Technique M1 training, and has taken courses in Postural Restoration (PRI). 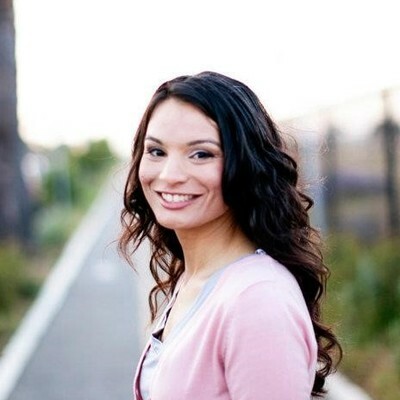 Nina is also a Certified Positional Release Therapist (PRT-c). 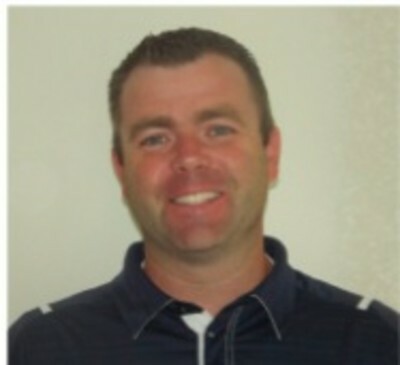 Walker is a Licensed Athletic Trainer in North Carolina has been a BOC Certified Athletic Trainer (ATC) since 1999. She was a Certified Strength and Conditioning Specialist (CSCS) from 2004-2012. 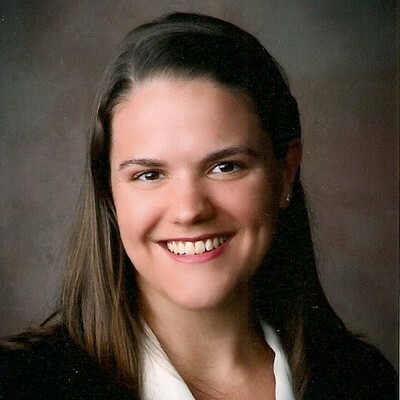 Walker is a New York native who currently resides in Durham, N.C.
Before joining PRT-i, Dr. Varney earned her undergraduate degree in Athletic Training at the University of Alabama. There she trained and worked with the Alabama Crimson Tide football team as part of the athletic training staff. She went on to earn her Master's degree in Physical Therapy at the University of South Alabama. She specialized in manual therapy and performed her graduate research in Post Polio Syndrome. She went on to practice as a manual physical therapist for the next five years in Arizona and Hawaii before returning to medical school. She earned her Doctorate of Osteopathic Medicine degree at the Virginia College of Osteopathic Medicine in Blacksburg, Virginia on the campus of Virginia Tech. She currently works for the University of Virginia Health System, in Charlottesville, Virginia. She is a board-certified family medicine physician. Additionally, she practices OMT (osteopathic manipulative therapy). Her special interest is hip/pelvis somatic dysfunction.